Click here to see the newest designer frame lines we are carrying. 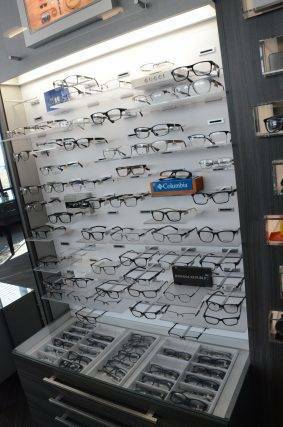 There are numerous considerations to check out when choosing a frame, especially your face shape. Computer glasses absolutely essential for maintaining both your short term visual comfort and long term visual health as you work and play in a world increasingly dominated by computers and smartphones. Our office is pleased to offer a number of lens options to ensure excellent vision specific to your needs.